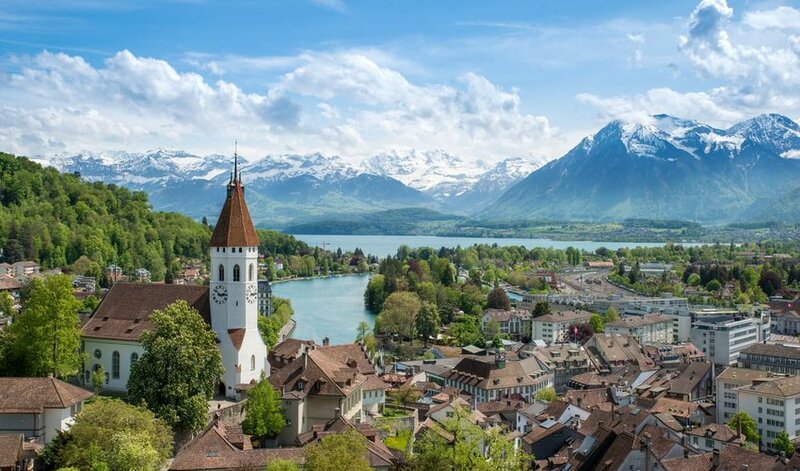 It is strange to say that anything in Europe is “underrated.” How could anyone not appreciate the beautiful countryside of Ireland or the sandy, shell-pocked shores of Italy? The problem is, when most people think of European attractions, they think of the big, famous ones like the Eiffel Tower and the Trevi Fountain. These spots are incredible to see for sure, but if you plan your trip around just those sights, you will miss out on some other really great attractions that don’t get as much press. Here’s a list of five of the most underrated attractions in Europe that should definitely rank a spot on your itinerary. The first on our list is a personal favorite of mine. The entire Sicilian region is sadly underrated, as many tourists in Italy are more eager to see Rome and Pisa. This beautiful island is home to some spectacular natural sights, however, and one enormous clock tower. 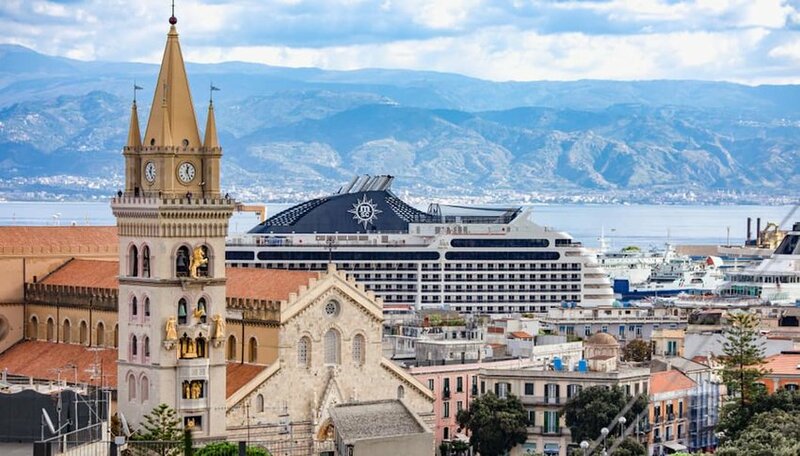 Il Campanile del Duomo del Messina (The Astronomical Clock of the Cathedral of Messina) is located adjacent to one of Italy’s famous ornate Catholic churches, and features a golden lion that comes out from the top of the tower and roars every day at exactly noon. This spectacle goes on for nearly fifteen minutes, with a crowing rooster coming next, and Jesus’ apostles and family making an appearance on a rotating pedestal while music swells up to accompany them. Tourists and locals alike gather in the square to watch the show every day, which is almost as fascinating as the clock tower itself. Feeling the vibrations from the clanging bells in person is unlike any experience in the world. Not many people still speak Gaelic in Ireland anymore, but this small community is one of the last holdouts. This community embraces the old culture and holds onto the traditions that made Ireland great. Located near the Southeast Coast of Ireland, Ring Gaeltacht is home to locals who sing, dance, read poetry and tell stories just like their ancestors did. 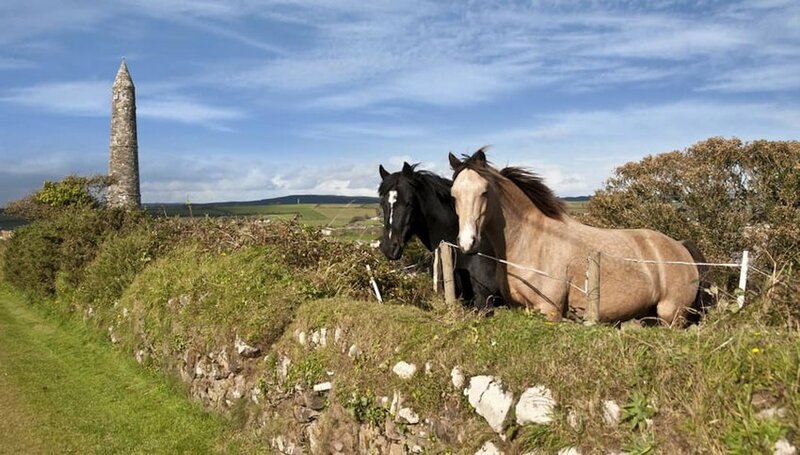 As if that wasn’t enough to make this small city worth a visit, the route to get there takes you through some of the most breathtaking natural scenery Ireland has to offer, through stunning views of County Waterford. 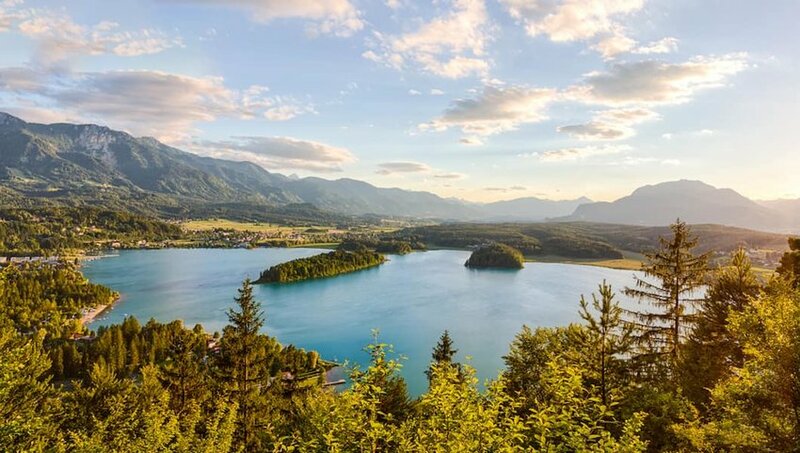 While Austria is mostly known for its enormous, mysterious castles, tourists who don’t make a stop at its beautiful blue Lake Faak are missing out. This lake is the fifth-largest body of water in the country, and features calm waters for most of the year. It is a great place to relax and unwind in peace while enjoying the wonders of nature. What’s more, this lake sees nearly 300 days of sunshine out of every 365, making it even more perfect! You and your travel buddies can sit on the shore and take pictures, just soaking in the view, or you can even go fishing. If you aren’t comfortable immersing yourself completely in nature, though, don’t worry — there are also lots of hotels and restaurants to visit nearby too. Dracula may live in nearby Transylvania, Romania, but Perperikon is home to its own vampire legends. 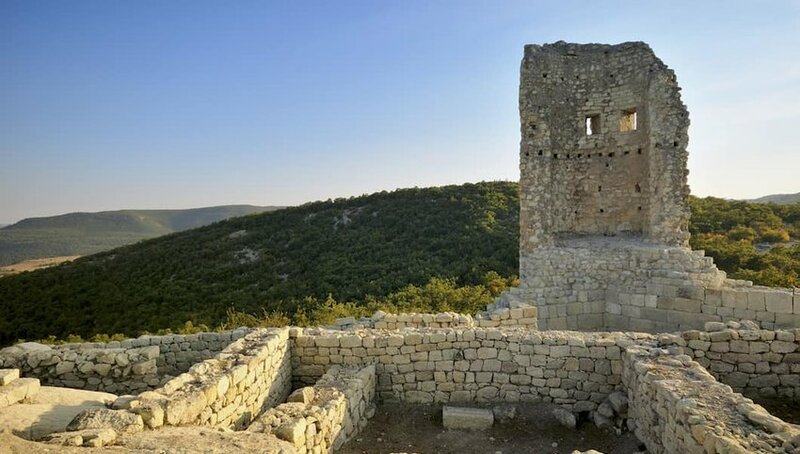 This ancient city has been being excavated by archaeologists for nearly two decades and still only ten percent of it has come to the surface. Located around three hours from the Bulgarian capital of Sofia, Perperikon contains what has come to be known as a “vampire grave.” This grave contains the corpse of a 40-year-old man with an iron stake through his heart “to keep the corpse from rising from the dead and disturbing the living.” Whether the man was truly a vampire or not is open to debate, as much of this area saw a persistent period of hysteria over vampires that lasted until very recently, but it makes for a spine-tingling adventure either way! The last destination on our list is much more lighthearted than the previous one. 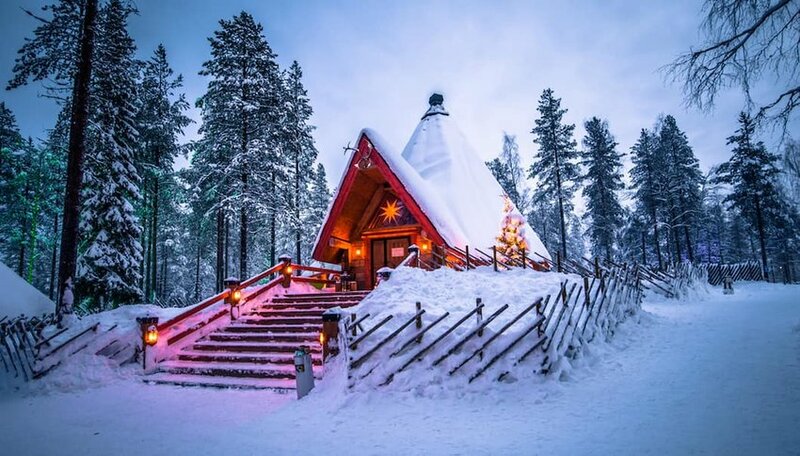 Santa Claus Village in Rovaniemi, Lapland, Finland is a charming little place that brings you as close to the famous North Pole as possible without cold-weather trekking equipment. It features an entire working snow village and Santa’s Workshop, complete with reindeer who are available for rides. Unfortunately, this location sees only a couple hours of sunlight each day because of its proximity to the real North Pole. But, add this to the fact that you can see the Aurora Borealis in the sky above and it only makes this little city even more enchanting. Jessica A. Scott has been a novelist and freelance writer for over 10 years. She loves travel and divides her time between her original hometown of Louisville, Kentucky and her adopted hometown of Saronno, Italy. SOME DAY BEFORE THE RAPTURE…! When traveling, I enjoy finding those special nuggets that lie in smaller communities, away from all of the hustle and bustle. Those are the Best Place very few people find.